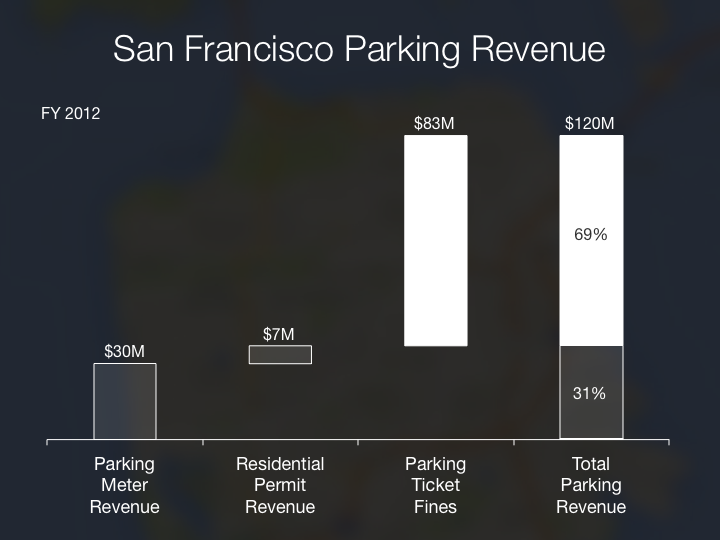 There’s a new app in San Francisco that’s fighting the good fight – the city’s notoriously unavoidable parking tickets. The app will submit your parking violation, which could result in a dismissal of the fines – it’s actually a 50% chance. All you have to do is document your ticket and why you think it should be dismissed. 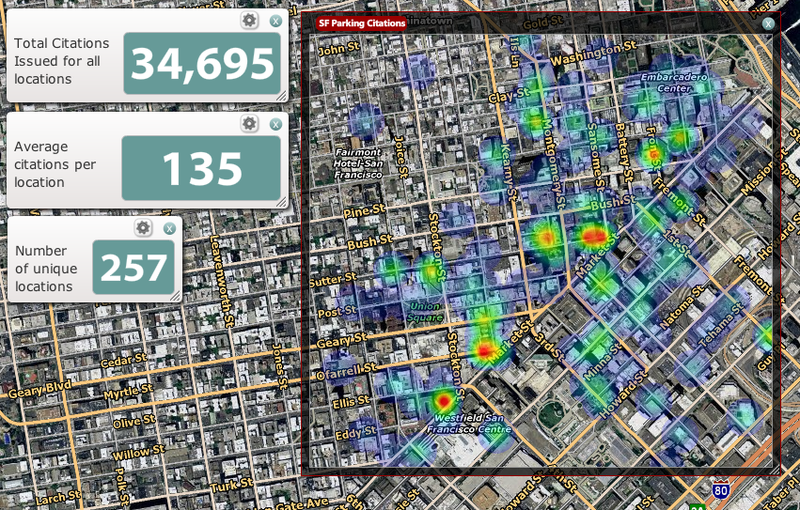 The app lets you submit your parking challenges digitally. If you win, the app keeps 25% of the parking fee.